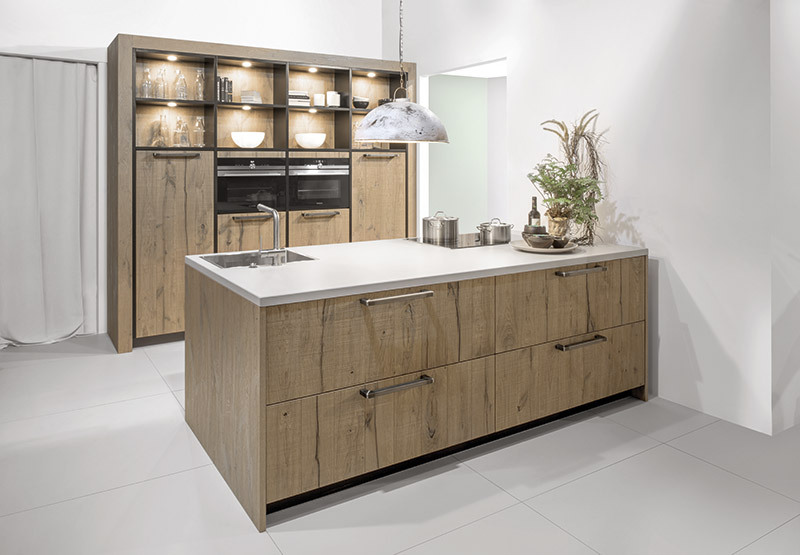 Cherrywood Interiors are proud to announce that we are now official stockists of the innovative and beautiful German Kitchens from Rotpunkt. 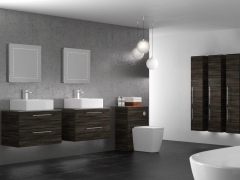 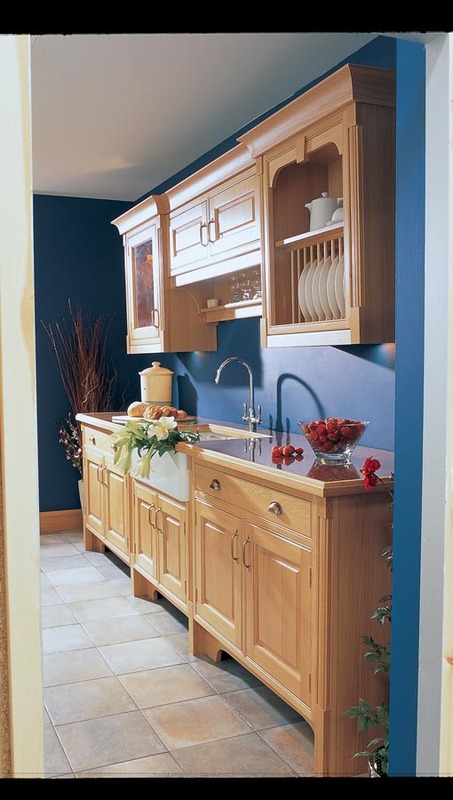 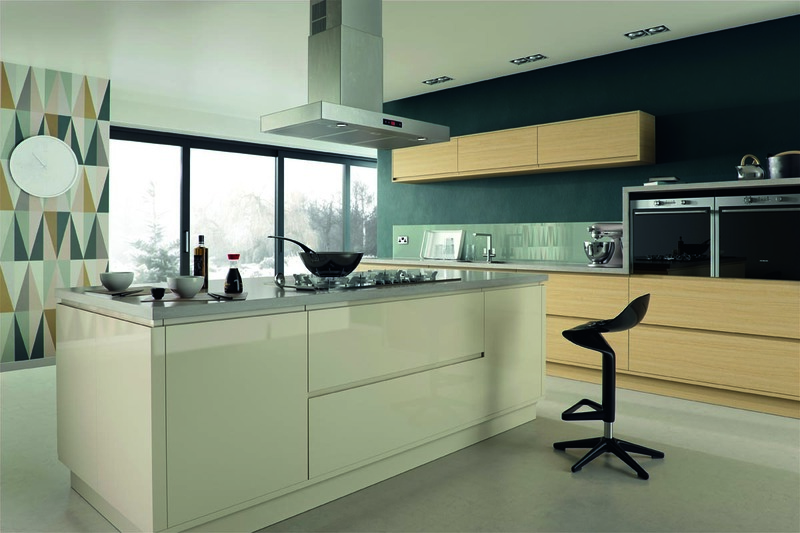 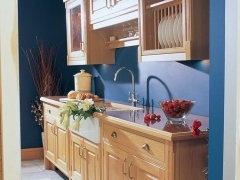 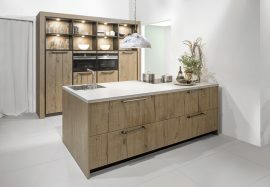 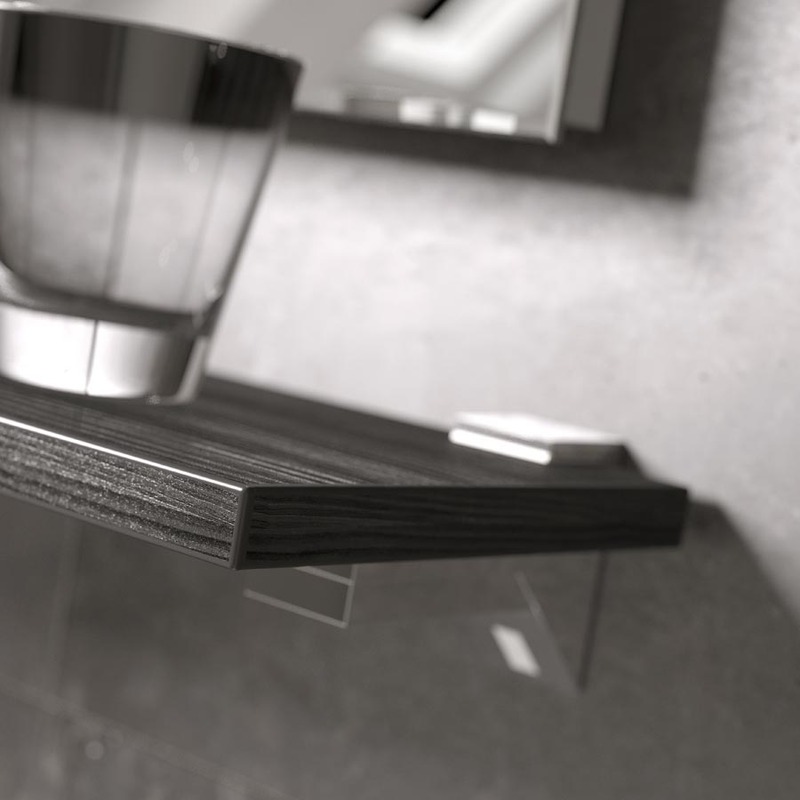 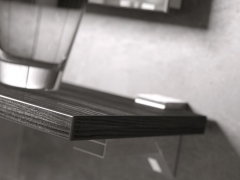 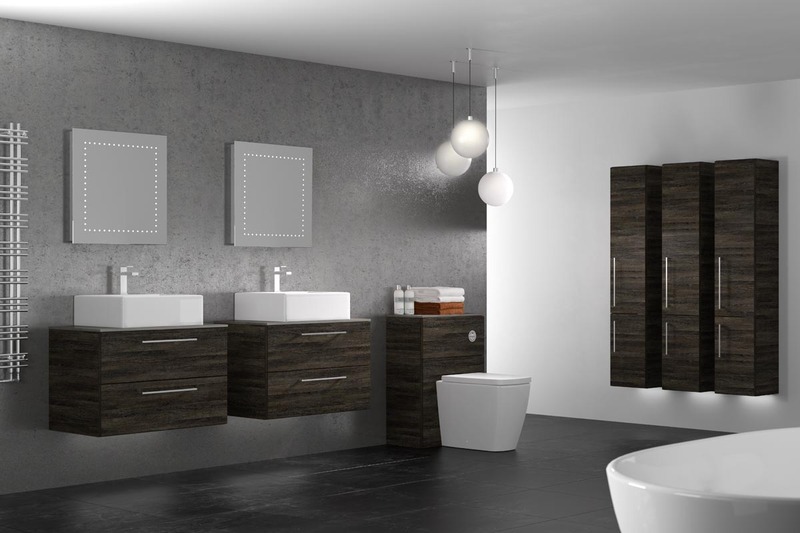 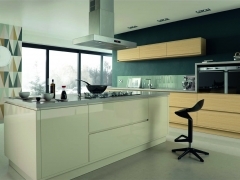 The Rotpunkt range of kitchens includes Wooden, Oak Line, High Gloss and Laminate. 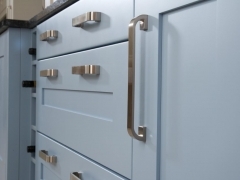 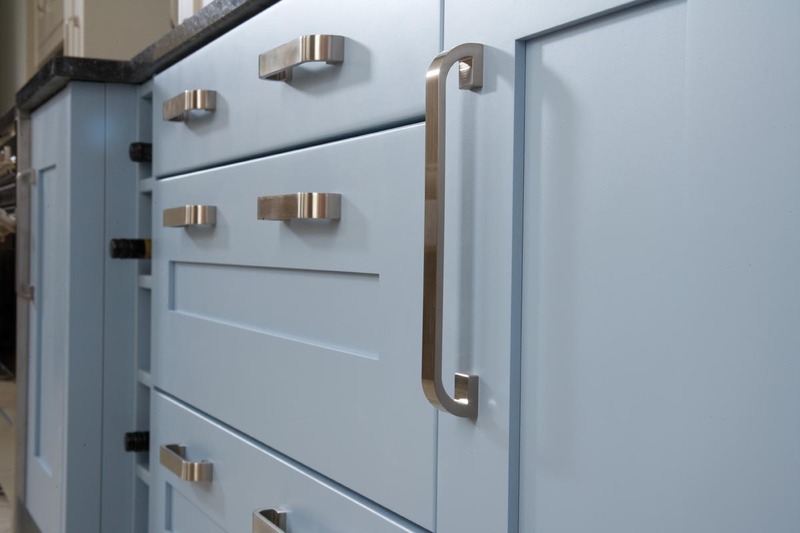 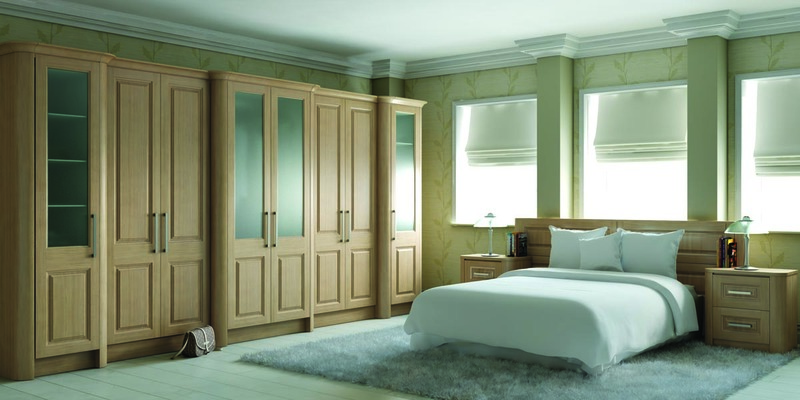 All of the finishes are available in a huge choice of colours, choice of door handle and innovative storage solutions that deliver the latest in design and innovation for our customers, and the best part of it all; is thta they are high quality, durable and affordable. 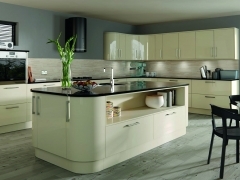 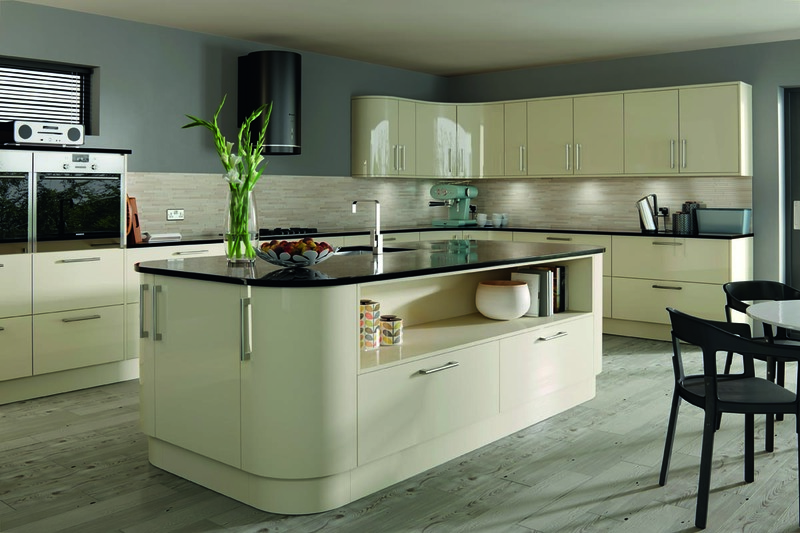 Go to our Rotpunkt page to read more about these exciting kitchens we now have available in the Nottingham area.